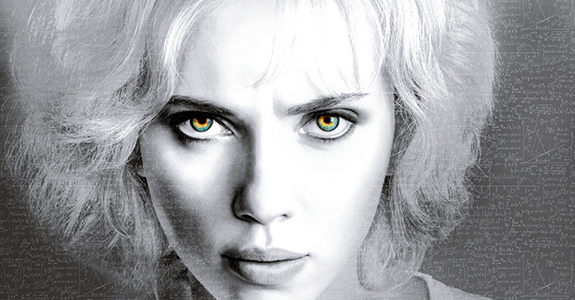 I have to admit that Scarlett Johansson wasn’t on my radar until Iron Man 2. Is that an embarrassing thing to admit? Of course, I’d heard of her and knew of her marriage and subsequent divorce from Ryan Reynolds (and that really weird album she did) but I found her kind of insufferable. That all changed once she became Black Widow in the Marvel Cinematic Universe and now I’m obsessed but I digress. Ms. Johansson is on the cover of May’s Marie Claire and obviously she looks amazing. That floral lace dress isn’t my favorite look but it’s Scarlett freaking Johansson—she can sell anything. It seems that lace/mesh/see-through things are the on-going theme for her spread, which isn’t totally surprising since lace/mesh/see-through things are always a trend for spring. Looking at the spread as a whole, there’s not really anything fantastic going on in terms of clothing. If we’re going to talk about face, Scarlett is giving a lot of it here wrapped in a leather Miu Miu coat on a bearskin rug. I didn’t know bearskin rugs were even real but that shows you how much I know about the real world. The article is kind of boring. She does briefly mention her divorce and says, “Well, it wasn’t that long ago. But I think I’ve had a fair amount of time to process the experience and be able to move forward. I continue to get to know myself better as I get older, and that helps me in my relationships.” Good for her. She doesn’t need someone like Ryan Reynolds. He seems like a massive tool. 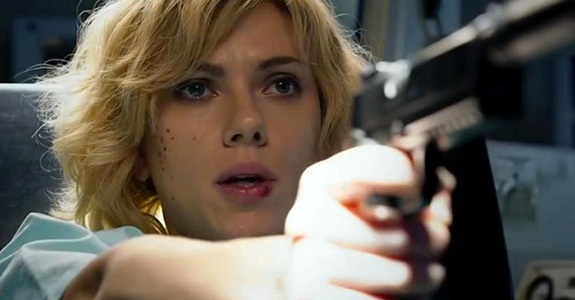 The article also mentions that she is currently training for the Captain America sequel, Captain America: The Winter Soldier, which goes into production this summer. I’m really trying to fight the urge to type the rest of this in all caps but the “Winter Soldier” storyline is amazing and the fact that Scarlett is going to be a huge part of it only makes me more excited. Let me watch The Avengers now to quell my Scarlett fever.